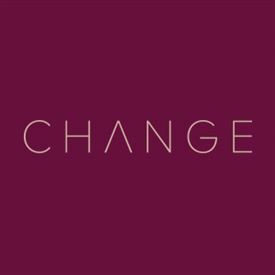 Change is a specialist recruitment consultancy based in Scotland. We have a strong reputation for service delivery. With a global reach, we work across the UK, EMEA, the Americas and Asia-Pac, locating exceptional talent for some of the world’s leading organisations. With over 45 years in the recruitment industry, our areas of expertise include: Accountancy and Finance, Investment Management and Asset Servicing, IT, Digital and Business Change, Professional Services, Risk and Compliance and Construction and Building Services. German customer support roles available in Glasgow, dealing with queries via telephone, email and live chat. Get the latest jobs from Change Recruitment sent direct to your inbox!